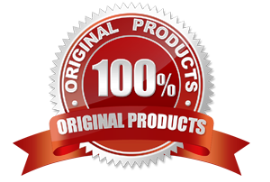 is a Handy Body Massager machine to massage various parts of the body, not only when there is pain caused by muscular or nervous disorders, but on the regular basis to keep your body fit and trim. 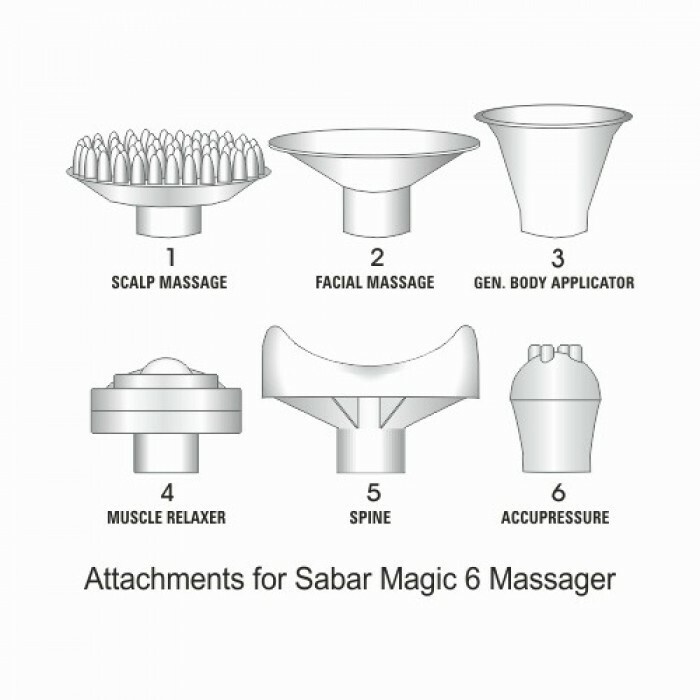 Sabar Magic-6 Body Massager can be used for massaging any part of the body with its six different type of attachments to suit the physical structure of the muscles and nerves. Special face Attachment keeps your facial skin and muscle trimmed. Regular massage of 2-3 times a day keeps you active, fresh and smart. 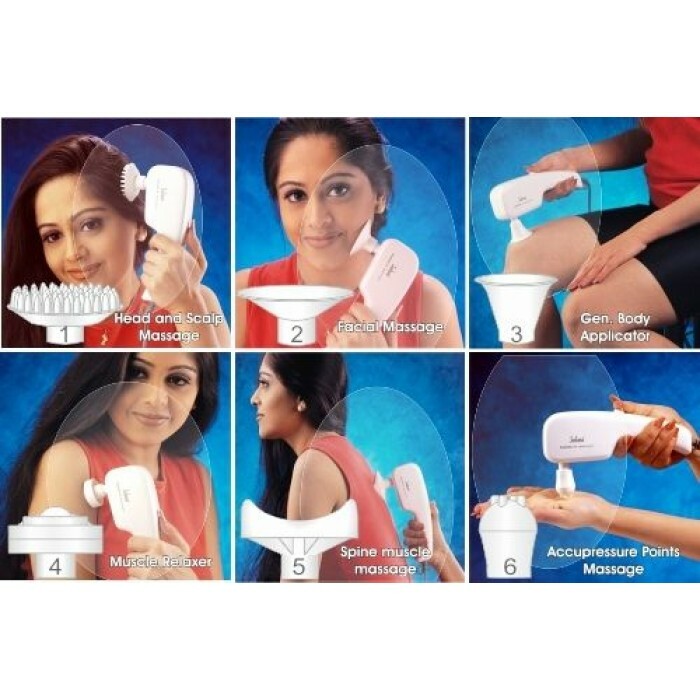 A complete Body Massager with six different Applicators. 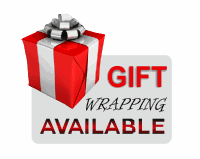 Provides High-speed low stroke and Low-speed high stroke thriving massage. 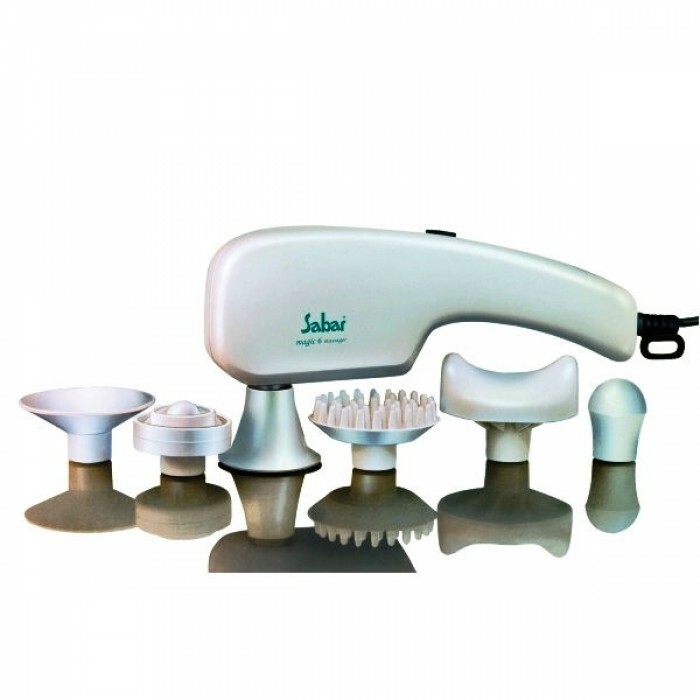 How does massaging with Sabar Body Massager help ? Body Massage improves blood and lymph circulation. This is probably due partly to the physical manipulation of soft tissue and partly to the chemicals released as part of the relaxation response. Power : 230V A.C., 25W. Nett Weight : 800 gms. Operating time : 20 Min.